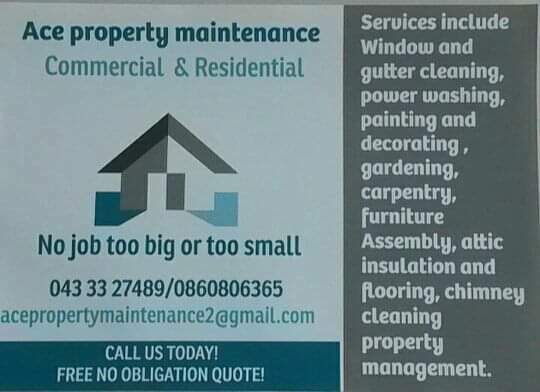 Jason Donoghue the owner of Ace Property Maintenance offers 10 years of experience in Carpentry and 5 years in Property Maintenance. 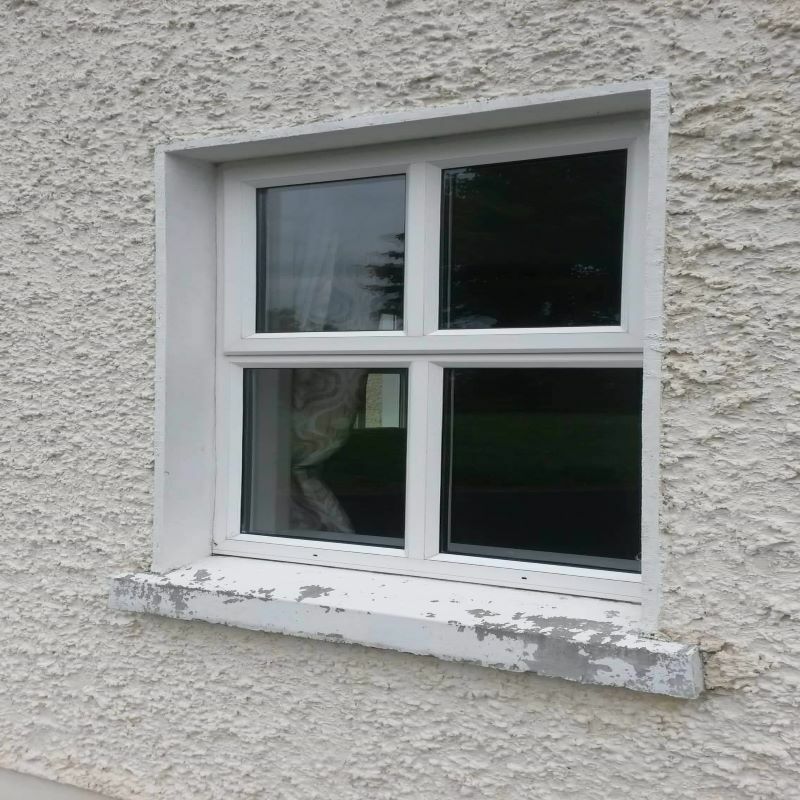 Jason is based in Longford, and also covers the areas of Westmeath, Leitrim and Roscommon. 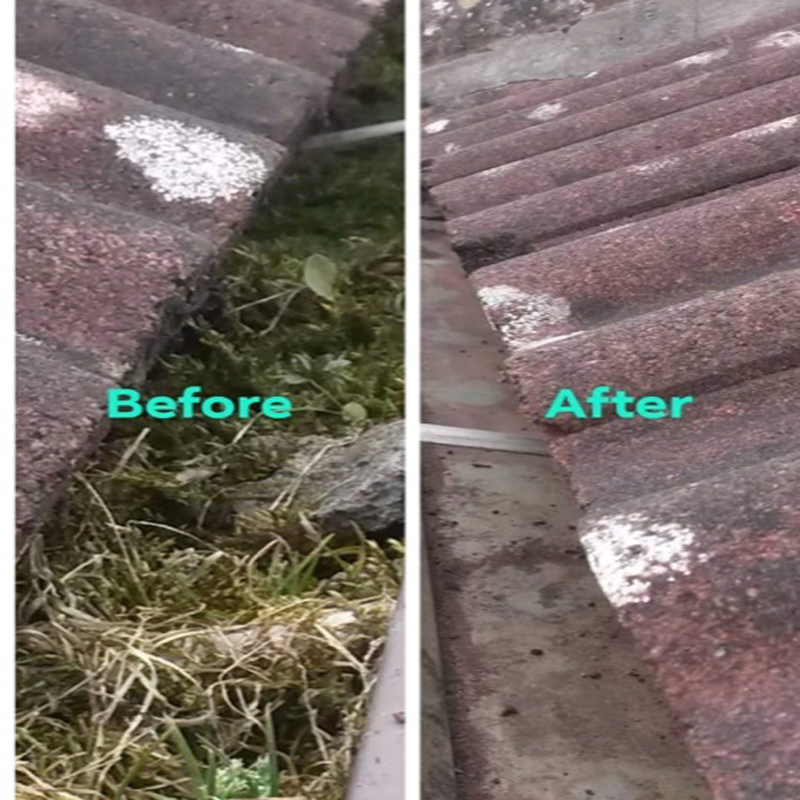 He has the skill an experience to cover all your property maintenance needs from the smallest to the biggest job. 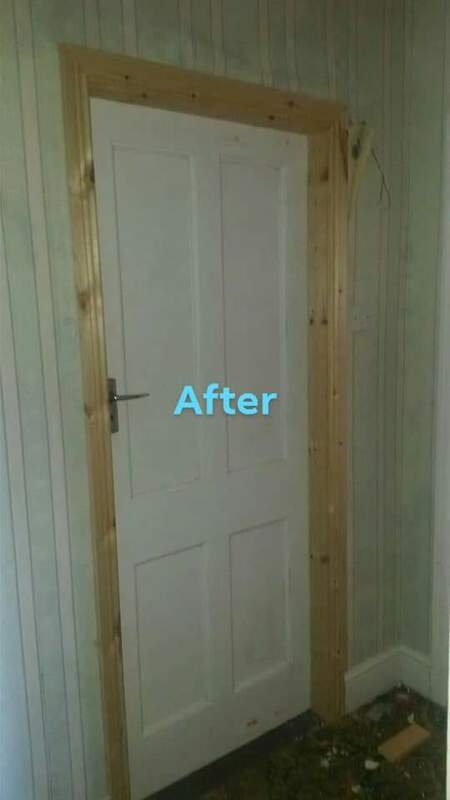 Jason specialises in Carpentry and can offer many other services such as window and guttering cleaning, gardening and hedge cutting, chimney cleaning, painting and decorating, furniture assembly, attic insulation and flooring, wooden floors fitted and supplied, and a property management service. 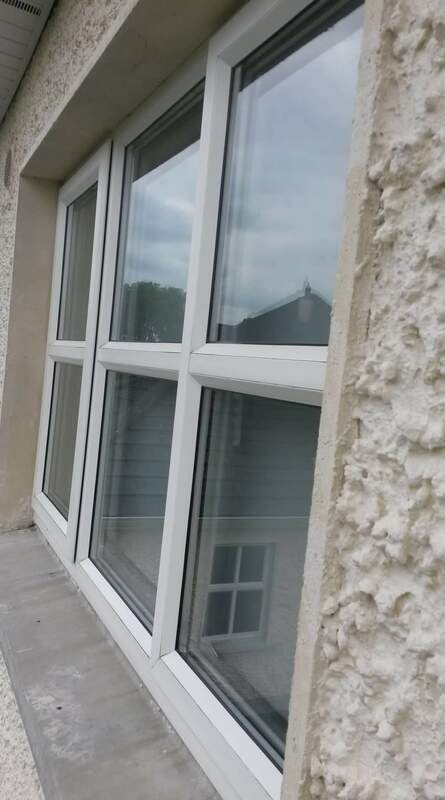 He prides himself on providing a high quality service for all of he's clients and giving them high-spec results at all times. 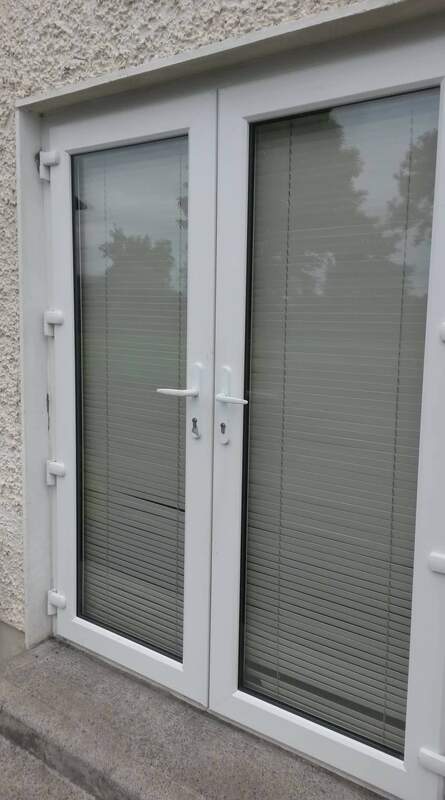 we are a friendly and local service and all our services a reasonably priced. 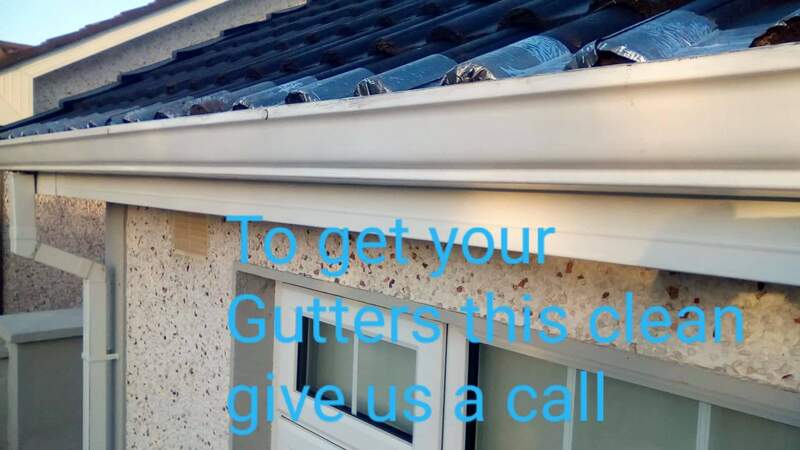 So for a Free No-obligation Quote give us a call today on 0860806365. 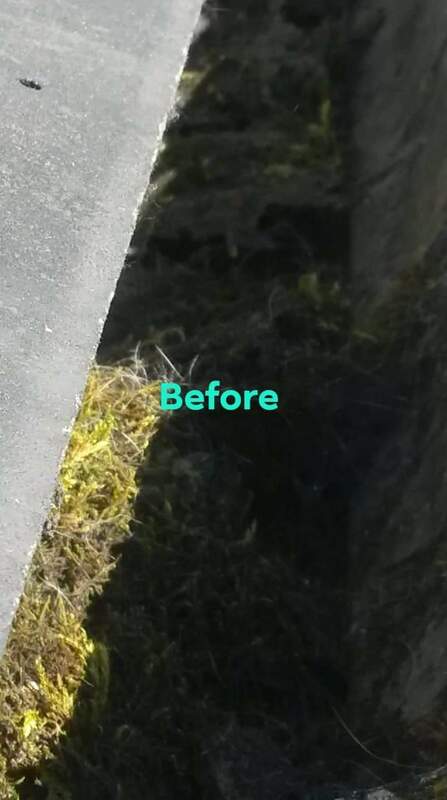 Ace Property Maintenance prides itself in having a vast amount of services available to the Longford and surrounding areas such as Westmeath, Leitrim and Roscommom. Carpentry/ Flooring & Furniture Assembly - We assemble store-bought shelving units and also build shelves and bookcases from scratch, installation of most types of flooring, including hardwood, laminate. A beautiful door should be properly framed and fit within your home's décor. Painting & Decorating - A fresh coat of paint can breathe life into any room, exterior or piece of furniture. 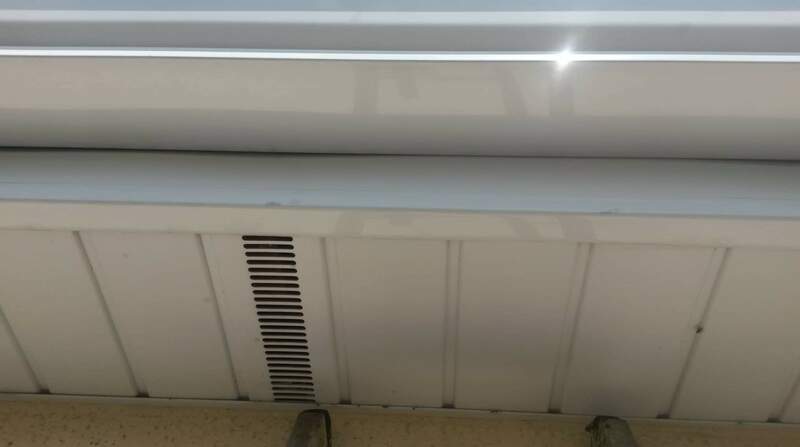 Whether you have an indoor or outdoor paint job Ace Property Maintenance can take on the task. 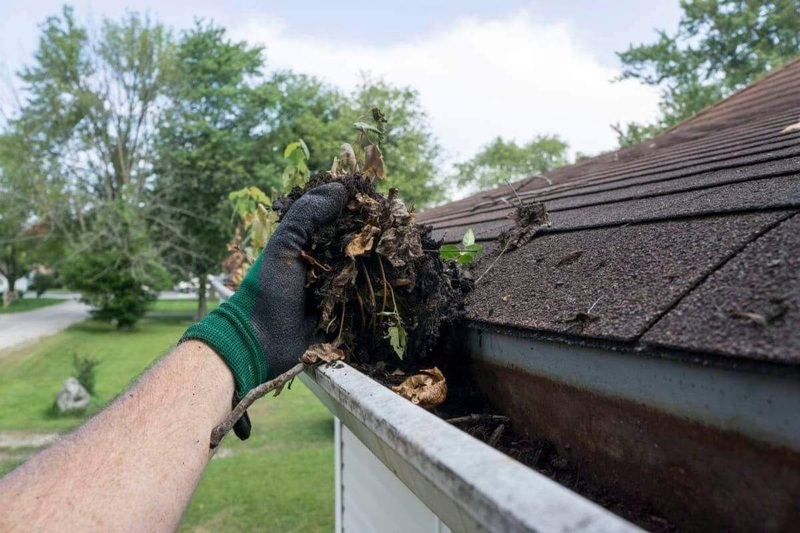 Gardening - From new plants, trees and shrubs, to leveling the ground and laying sod for a lawn, grass cutting, hedge trimming, tree and shrub pruning. 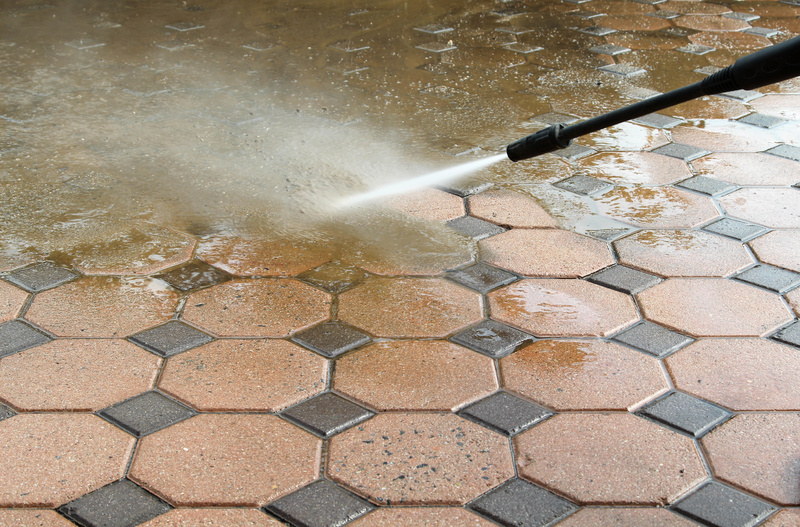 Our wide range of gardening services is what makes us stand out. 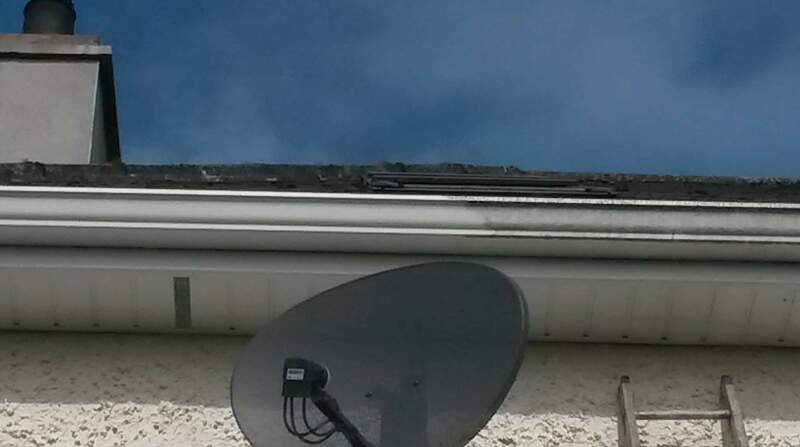 Attic Insulation - Attic insulation is vitally important when it comes to keeping your home warm and it the most cost effective way to reduce unwanted heat loss. 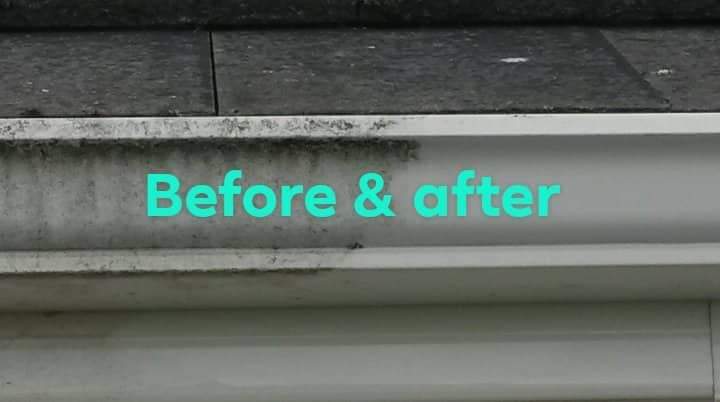 Chimney Cleaning/Gutter & Facia cleaning - Ace Property Maintenance also provides for your external house needs from your yearly chimney clean to making sure your gutters and facia are free from dirt. 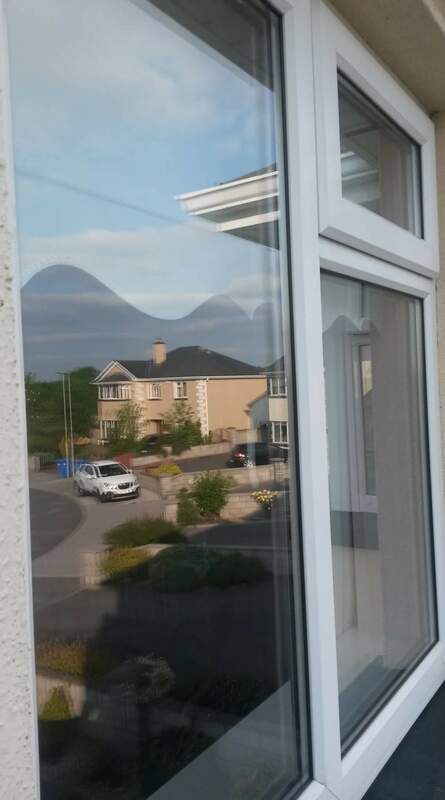 Window Cleaning - We will cater for both internal and external cleaning of your windows. Property management - Take care of the property by monitoring , repair, and maintenance to ensure that the property under their care operate smoothly, maintain their appearance, and either preserve or increase in value. 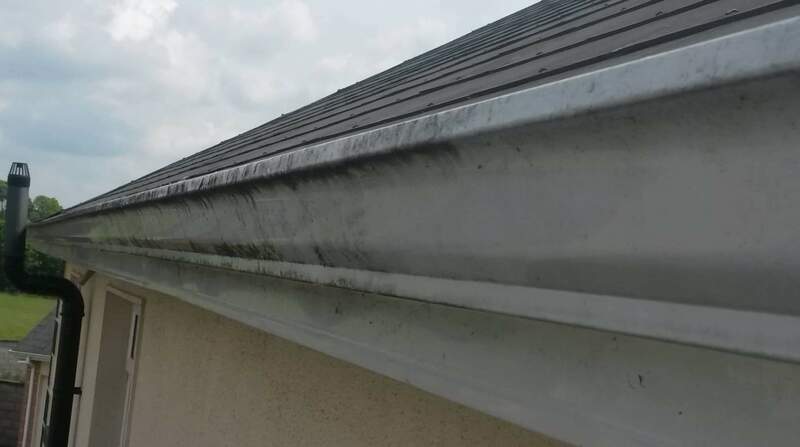 Ace Property Maintenance prides itself in having a vast amount of services available to the Longford and surrounding areas such as Westmeath, Leitrim and Roscommom. 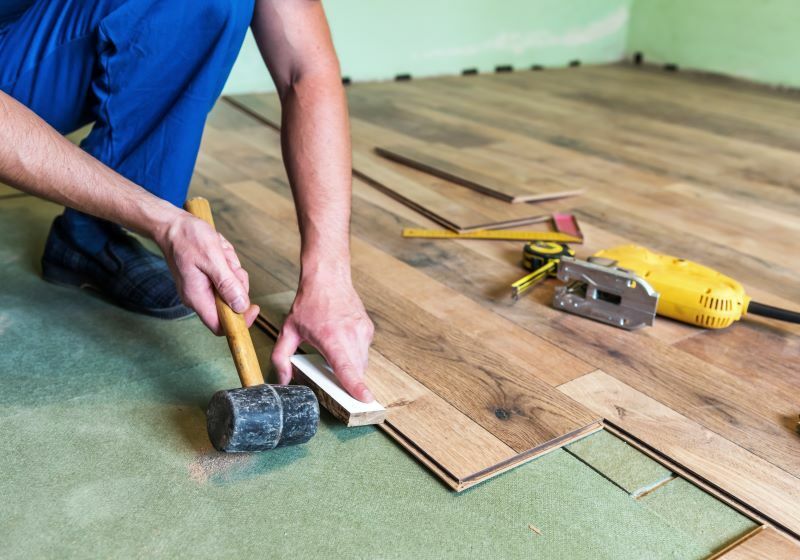 Carpentry/ Flooring & Furniture Assembly - We assemble store-bought shelving units and also build shelves and bookcases from scratch, installation of most types of flooring, including hardwood, laminate. A beautiful door should be properly framed and fit within your home's décor. Painting & Decorating - A fresh coat of paint can breathe life into any room, exterior or piece of furniture. 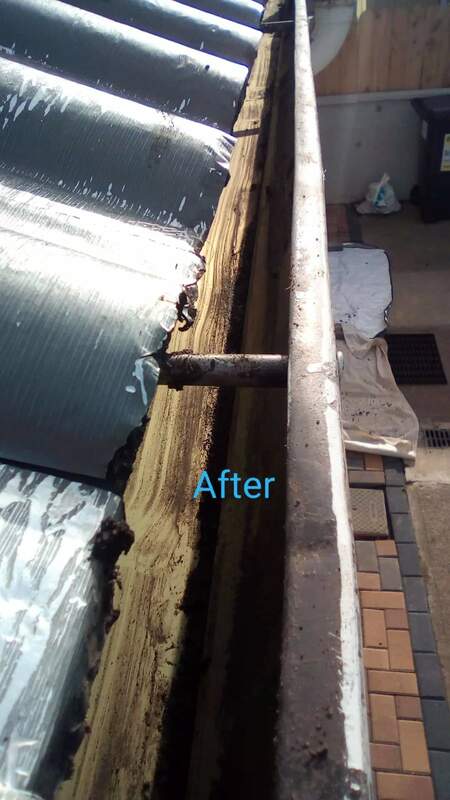 Whether you have an indoor or outdoor paint job Ace Property Maintenance can take on the task. 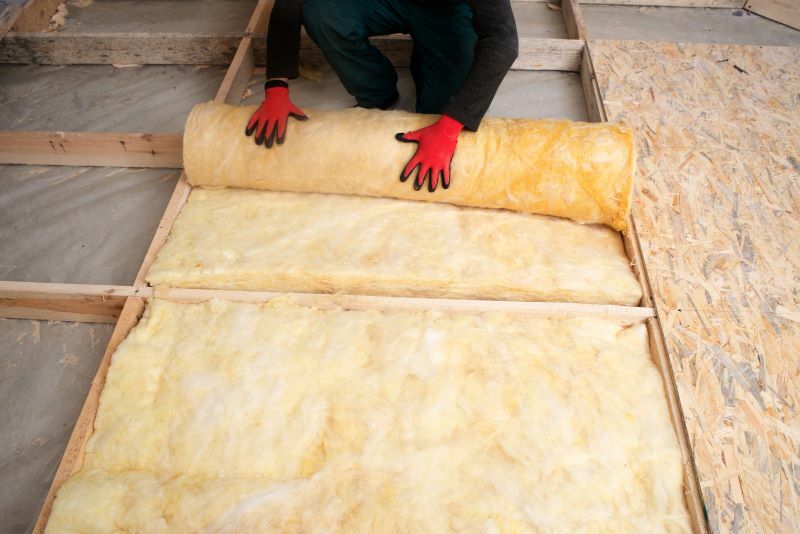 Attic Insulation -  Attic insulation is vitally important when it comes to keeping your home warm and it the most cost effective way to reduce unwanted heat loss. Property management - Take care of the property by monitoring , repair, and maintenance to  ensure that the property under their care operate smoothly, maintain their appearance, and either preserve or increase in value.